Posted on March 2nd, 2016 by Lorna Parsons and filed under Awards, BPN News. 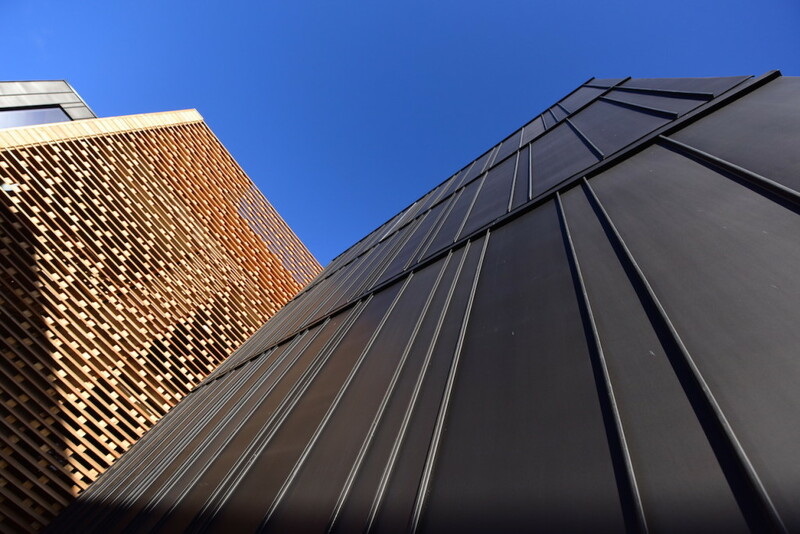 The RIBA Awards have become the “benchmark in identifying the best new Architecture in the West Midlands” and have been running continually since 1966. In its 50th year, just 8 schemes have been shortlisted in the West Midlands region which covers Herefordshire, Worcestershire, Warwickshire, Staffordshire and Shropshire as well as the metropolitan boroughs. All shortlisted buildings will be assessed by a regional jury and the winners will be announced on 28 April 2016. We also learned in February that the scheme has reached the shortlist for in the category for residential projects in the 2016 RICS Awards which aim to “showcase the most innovative initiatives in land, property, construction and the environment”. Results for the RICS awards will be announced at the awards event in May.